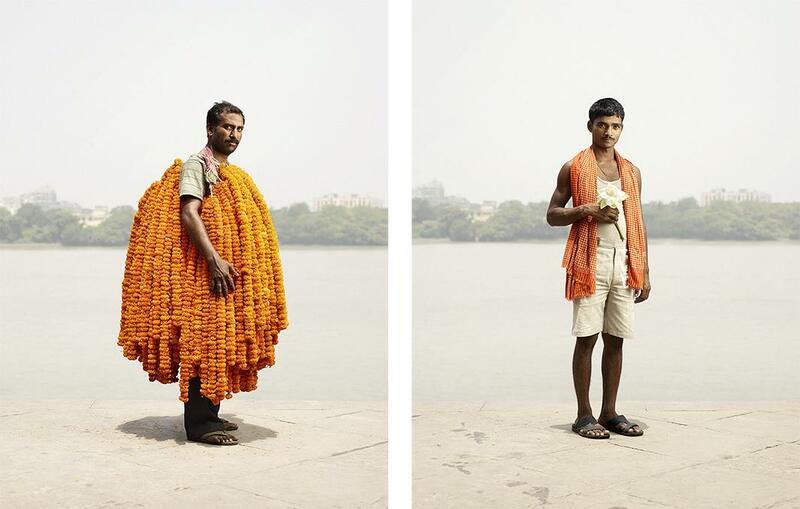 Ken Hermann: Flower Man is a series of men who sell flower's in Kolkata's Malik Ghat Flower Market (PHOTOS). Left: Sanju Joshi, Gainda flowers. Right: Dharmendra Singh, Devdar leaves. 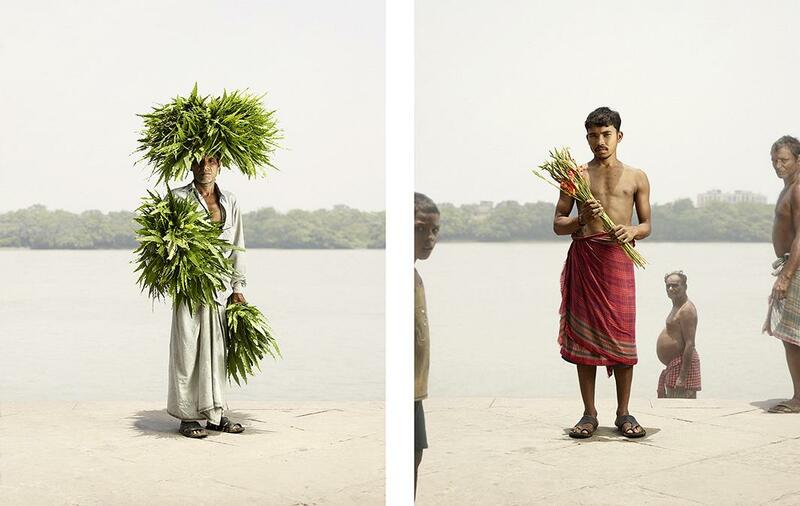 Left: Chandan Kumar, Gainda flowers. 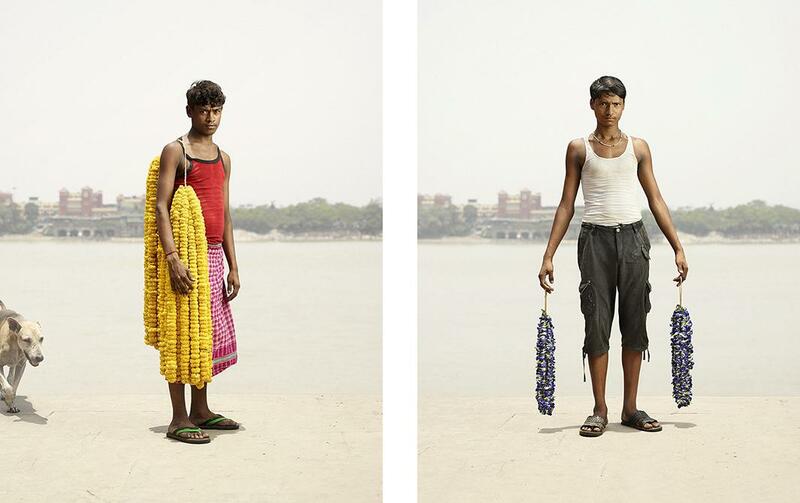 Right: Rajesh Yadav, Neelkanth flower. 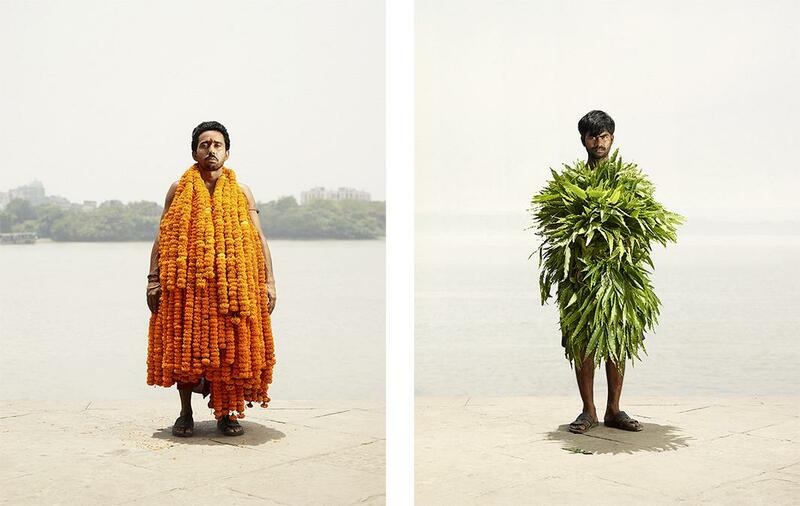 Left: Shambhunath Dutt, Rrongan flowers. Right: S.K Bhagat, Java flower. Left Odhir Gayen, Devdar leaves. 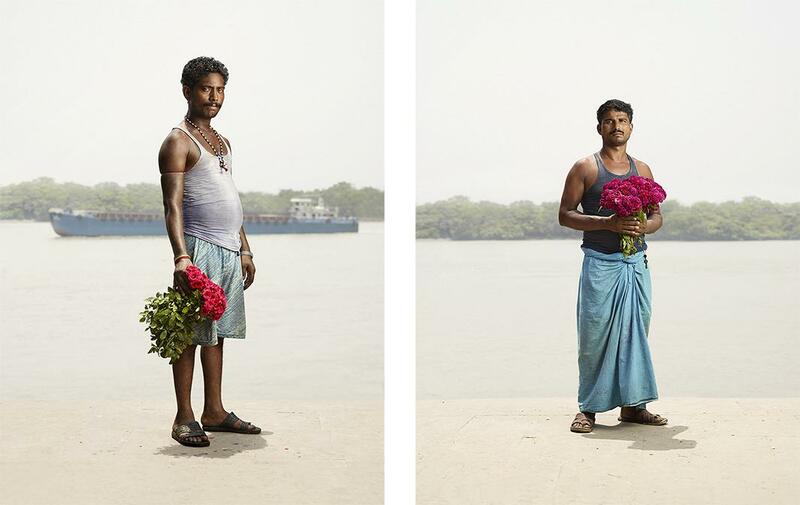 Right: Sanjit Malik, Gettylade flowers. He didn’t shy away from including different elements into the background such as a passing ship, flying birds, or even other passersby. Initially the series was intended to include both men and women but Hermann said he quickly realized that wouldn’t be possible since culturally speaking, women weren’t interested in having their photographs taken. He has lost count about how many men he has photographed for the series but said that isn’t the goal of the series. Hermann recently won the Grand Prize in Photo District News’s (PDN) World in Focus competition for “Flower Men.” Follow him on Instagram. Left: Shankar Shah, Roses. 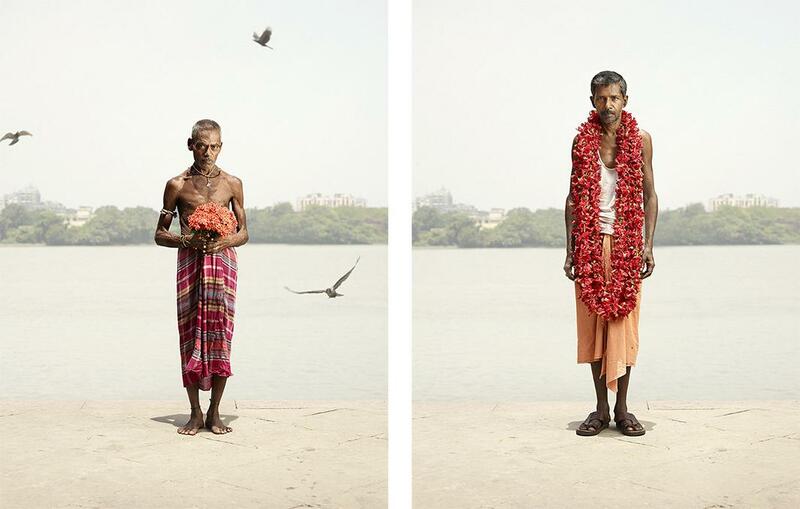 Right: Ramdayal Yadav, Roses. Left: Kulwinder, Gainda flowers. Right: Ranjan Rai, Lotus.